These are some things British people like: contentious referendums, Marmite, Top Gear (years 2002 to 2013) and - Prince Harry. For the last 15 or so years, the spare to the heir has been one of the UK's favourite royals. In fact, late last year, he took out the top spot in a survey to find out who was the most popular Windsor, beating even the widely beloved Queen, sorry your Maj. The mutual lovefest between Harry and the public has only intensified in recent years. 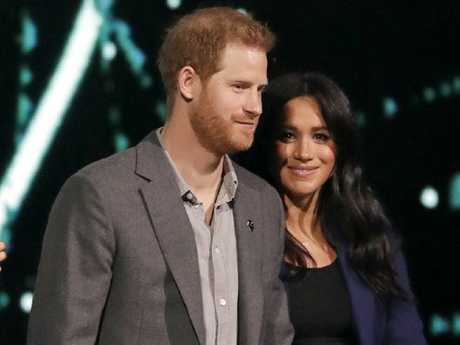 His ardent commitment to Meghan, his gleeful hugging of children willy nilly, his patented cheeky grin: He takes the "most likely to win hearts" trophy - Every. Damn. Time. Except, for one teeny tiny very expensive tendency he has, which the masses are less keen on. I'm talking about his naughty helicopter habit. Last week Harry spoke at WE Day in Wembley Stadium, addressing 12,000 adoring teens and dragging Megs out onto the stage for a royal event that was delightfully more Coldplay concert than restrained regal outing. One of his key messages was about the peril of climate change. Just think about the poor penguins! Shame then that only two days before his rousing words, he had opted to take a private helicopter to make the two and a bit-hour trip from London to Birmingham to carry out a couple of public engagements. 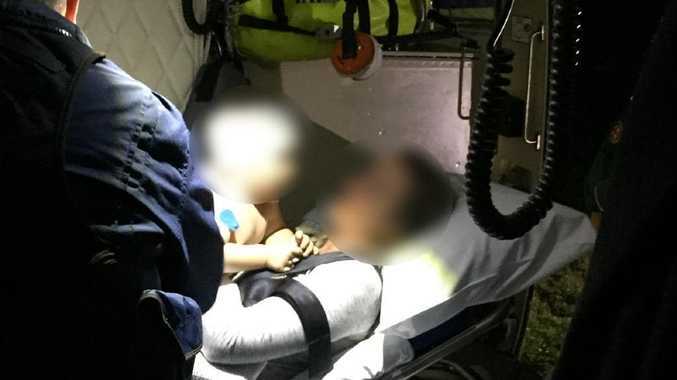 The bill for his jaunt was $11,000, only just slightly more than the $62 first-class ticket he could have enjoyed should he have taken the train. But the price tag isn't the issue here - it's the environmental footprint. According to The Sun, going by train would have reduced his carbon emissions by about 90 per cent, not to mention that choosing to go by air also only saved Hazza less than 40-minutes. 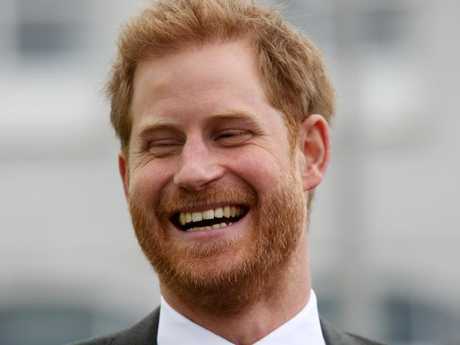 The publication labelled Harry "full of hot heir" and a "hypocrite" for espousing one thing in public and then doing the iceberg-melting opposite in private. Twitter was also less than impressed. There is also the pesky fact that Meghan travelled by private jet each way - to and from - her New York baby shower extravaganza, a move which is going to get a big thumbs down from Al Gore and icebergs everywhere. Harry's penchant for air travel is something he shares with Wills. The father-of-three routinely uses private helicopters to dash hither and yon (so too does Kate). The future King's use of choppers has attracted bad press for the Windsor clan over the years too. 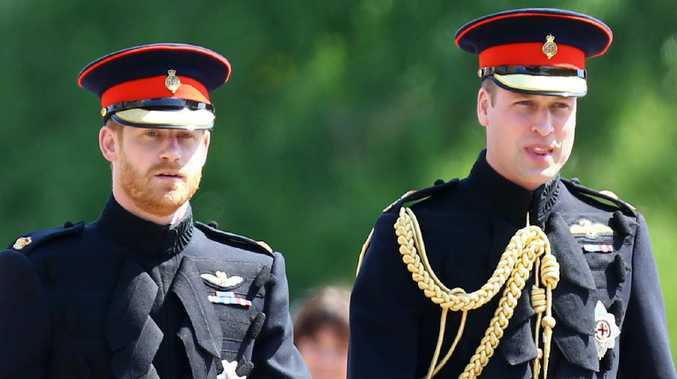 Back in 2008, it came to light that he had borrowed one of the military's $18 million Chinook helicopters to make a quick dash to see then-girlfriend Kate Middleton, landing in the backyard of the Middleton's family home, even though he could have driven there in around half an hour. Then there was the wedding Wills attended. Be driven by a chauffeur or take the wheel himself? Why bother when you can just take the heli, old boy! While the younger royals might be remaking the face of the royal family into global philanthropic power players, their love of zipping about by air is at odds with older royals' more frugal ways. The Queen and Prince Philip regularly travel by public train (we're guessing they stump for first class tickets) when they head to Sandringham every year. According to reports, she even mingles with and chats to other passengers. 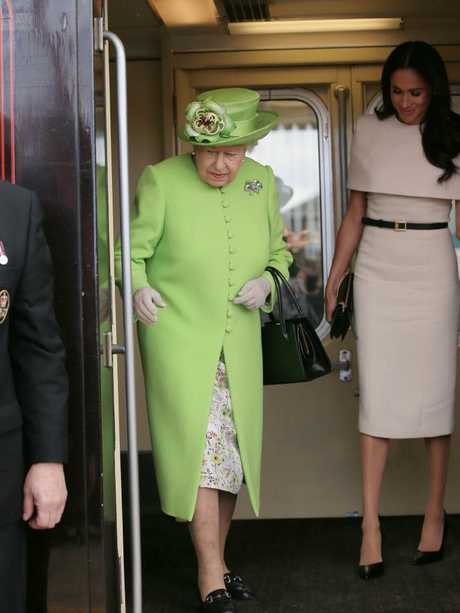 Other royals also regularly take the choo-choo to get about the country to fulfil their duty to open every municipal rec centre they can find AND look relatively cheerful while doing it. In fact, Harry and Meghan went this route a couple of weeks ago when snow meant they could not fly. 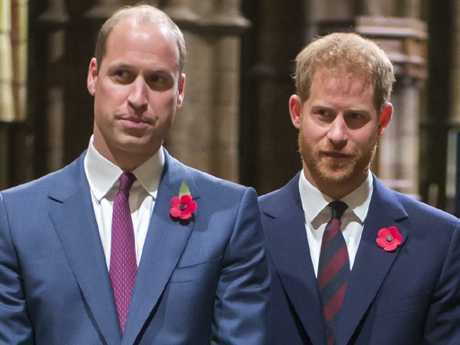 Unfortunately, when it comes to their fondness for air travel, Harry and Will seem to be taking after their Uncle - "Air Miles Andy" - who earned the nickname for his repeated use of private planes and helicopters to do such important things as travelling to remote spots to play golf. And to play golf. And to play golf. So, take heed boys: You don't want to end up with a reputation like Andy aka Britain's 15th most popular royal. Here's how to keep your top-billing in the public affection stakes: maybe consider investing in an Oyster Card and leaving the heli at home.